The above images are of three different logo suggestions for the Onsite Premium Powerwashing Services.To view a full stationary click on the pdf link joel-avila-stationery which includes the logo business card, newspaper ad, envelope, and letterhead. Created using Adobe InDesign and Illustrator. The above images are logo suggestion that were pitched for the on campus communications department. They were all created in Illustrator. The image above was a logo for the adventure day camp that four mounds was hosting. It incorporated some of the elements that they would be doing doing at the camp. It included hiking and canoeing to name a few activities. The two images above are both packages for trail mix. The one on the left is a design for the organic eaters with a much simpler design and look while the one on the right is a package for kids which will gear more to their imagination. The package above was designed from the ground up. It was called Castillo and its the Spanish name for castle. The product is a line of natural fruit flavored soda. The three flavors that I featured are Enhanced Bliss: Strawberry-Kiwi, Tropical Twist: Mango- Pineapple, Berry Fusion: Blueberry- Raspberry. The illustration is of a concept cover of the short story Watch and Wake by MT Anderson. The were created in Adobe Illustrator using a variety of brushes and effects to create an eerie feeling. Then the design of the front page was carried over to the first page of the short story. The images above are mocks of a potential app design that would be the all in one app called Jarvis. 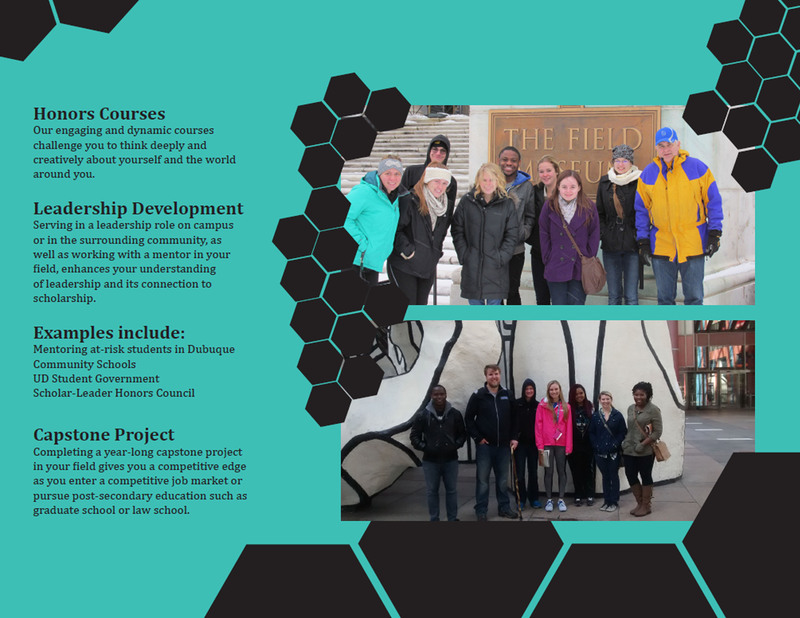 The mock had its own layout, logo and content that was created for it. The idea behind the concept is to use one app for everything from balancing your checkbook, to cooking recipes, and even relationship advice. The two pages that are shown are the review page and how to manage a checkbook. The first two images were advocacy Posters for Earth Day 2015 and were made in Adobe Photoshop. The first image is meant to make you want to keep the earth clean and free of pollution. The second image is so you can plant a tree. The third image is an advocacy poster to prevent sexual assault. Some of the techniques that went into it where the difference in type and the positive negative space used to give the foot and woman form. Created in Adobe Illustrator. The font above was a serif font that I created. Then I carried the font over to the quote on the right. The quote came from The Legend of Zelda: Majora’s Mask. The posters above were created to bring awareness of toxic masculinity. It uses typography to bring to light some of the words that effect us as we go through life as a child to a teenager and then finally an adult. 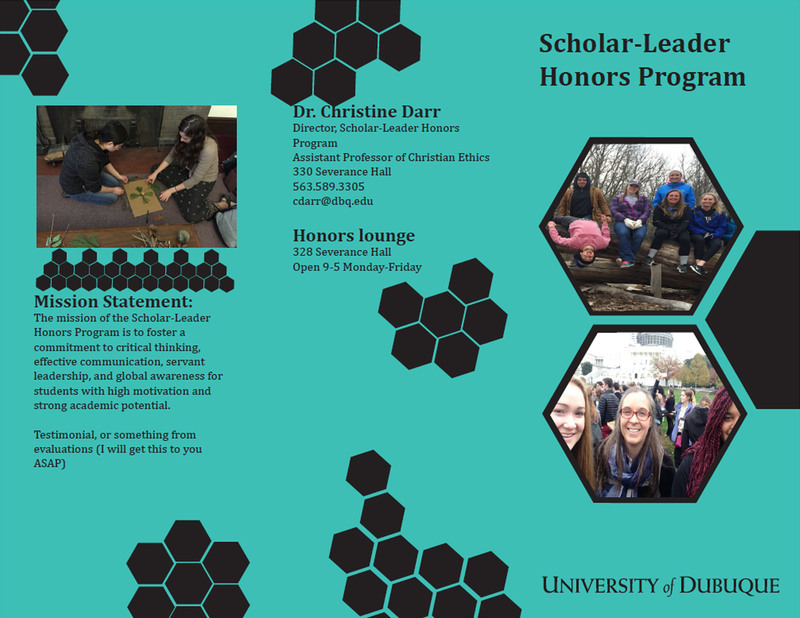 This was a brochure design for the University of Dubuque’s Scholar-Leader Honors Program. Created in Adobe InDesign. The infographic above on the right is on a presidential candidates poll that I did in class with the majority of the people picking Donald Trump and Bernie Sanders. I used a variety of techniques when making these candidates. For their hair I used brushes, for the faces I would use gradient meshes, and for the clothes I went with the pen tool. The second infographic was on immigration in the US. The two pieces were created in Adobe Illustrator. Joel Avila Design Create a free website or blog at WordPress.com.